Interested in strategic and industry trends? 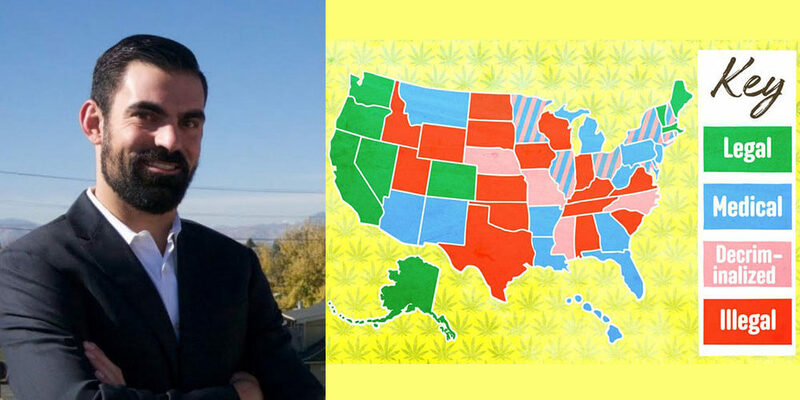 Listen to our podcast on medical marijuana, legalization of marijuana, and the marijuana industry. I realized recently, at a dinner party where somebody asked if I took sativa gummies, that the times have really changed – especially with regard to casual marijuana use and the rapidly growing medical marijuana industry. 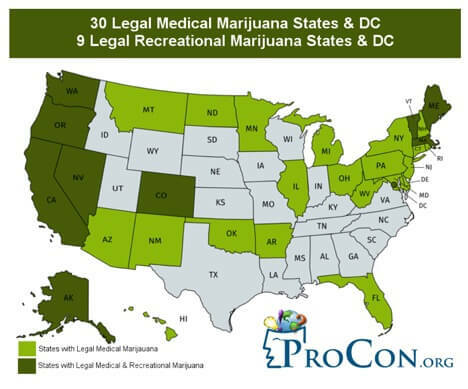 Marijuana is approved for medical and recreational use in six states, for medical use only in about another 12, and another 10 have decriminalized it to varying extents. Despite that, the US federal government maintains marijuana’s “Schedule 1” status, classifying it alongside “hard” drugs with no currently accepted medical use and a high potential for abuse. This new world of deregulation brings financial opportunities for states and entrepreneurs, health benefits for medical users, but also risks akin to the risks of the supplement industry. Detractors and serious marijuana investors alike worry that preparations are insufficiently pure, or, in some cases, could be much too concentrated for casual users. Almost nothing is known about how medical marijuana will interact with other prescription and non-prescription drugs. Yet, the health benefits, for inflammation, pain, anxiety, sleep disorder, glaucoma, and even (it seems) some epilepsy are hard to ignore. Joining us to talk about these huge shifts is Alex Romero, the COO of LandRace Group LLC. Alex has over ten years of consulting experience with Fortune 500 companies and has consulted on a variety of areas, including project management, change management, organizational design, stakeholder engagement, staffing, training, and adoption, and strategic communications. His business LandRace works to help clients – typically smaller and new dispensaries — define the most competitive, legally conscientious strategy for their businesses. How the medical marijuana industry has undergone a rapid transformation over the last five to ten years. Why Alex chose to leave his career in consulting to be part of the emerging medical marijuana industry. The groundbreaking research being done with cannabinoids on stem cells to develop new treatments. 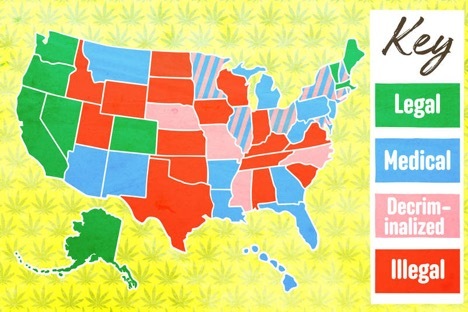 Whether there will be political will at the federal level to reschedule marijuana during this administration. Alex’s perspective on how to maintain the right amount of regulation in the industry so products are safe and high-quality without crushing small businesses out of the market. Whether youth consumption of marijuana has changed markedly since Colorado’s legalization of the drug. How the international markets for medical marijuana and the research being produced by other countries are putting the US on the back foot in the international marijuana industry.